We love our house so much – it has looked after us for over 13 years now and is the perfect place for us to run our bed and breakfast. 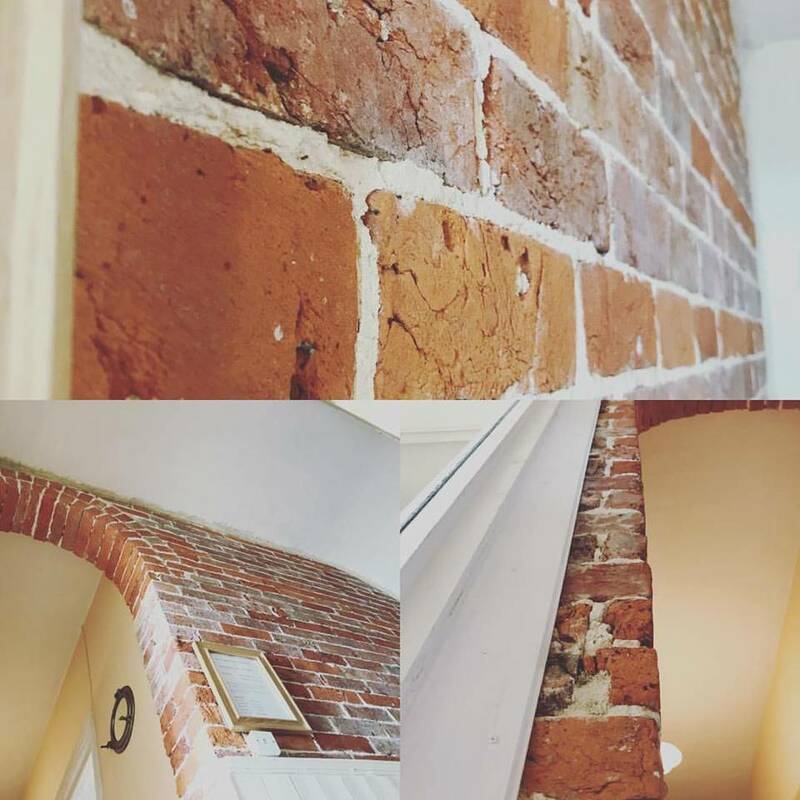 Gradually we are exposing more and more of the original brickwork around the house, we think it adds a real warmth and depth of history to the character of the building. It’s not something that you can easily recreate in large modern hotels and adds that personal touch to staying in our home.